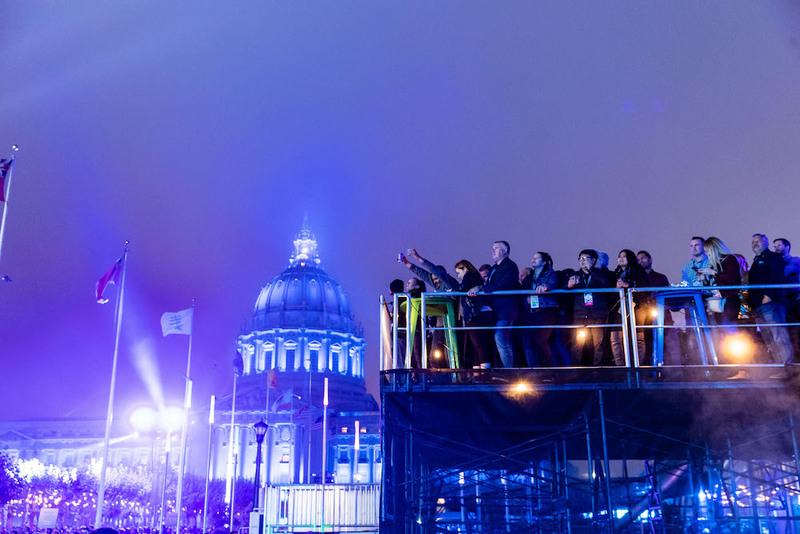 If you were anywhere near City Hall on Wednesday night, you most likely noticed that something big was happening. 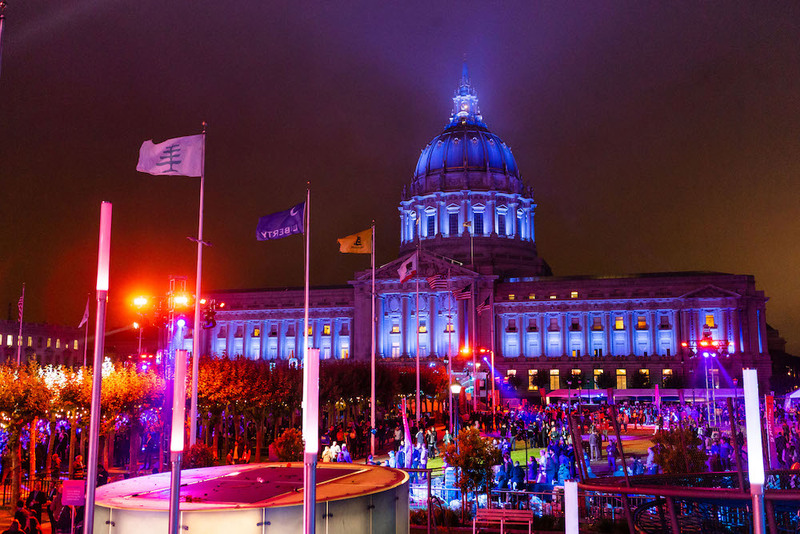 The streets surrounding the Civic Center were closed to traffic thanks to Marc Benioff and Salesforce. 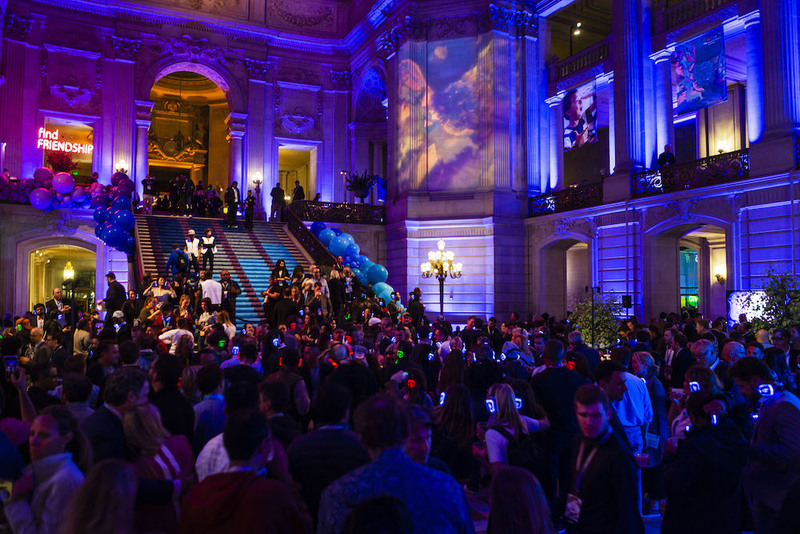 Dreamfest, the charity concert that is a part of the brand’s annual conference, Dreamforce, started at 6 p.m and thousands of people descended on the area for the spectacular event. 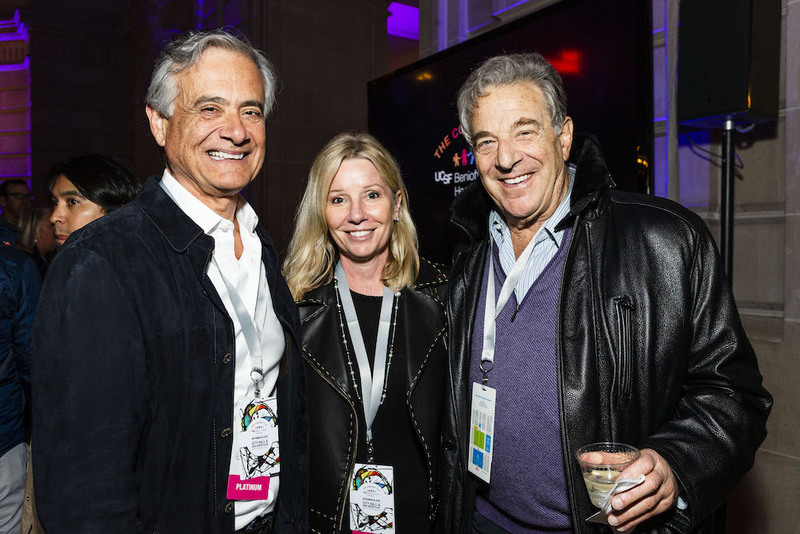 The 9th annual Concert for UCSF Benioff Children’s Hospitals raised $10 million. 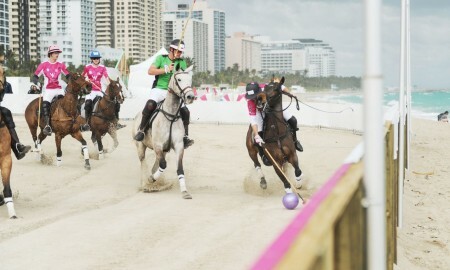 The money, which came from $1000 ticket sales and sponsorships, will be donated in full to the hospitals. 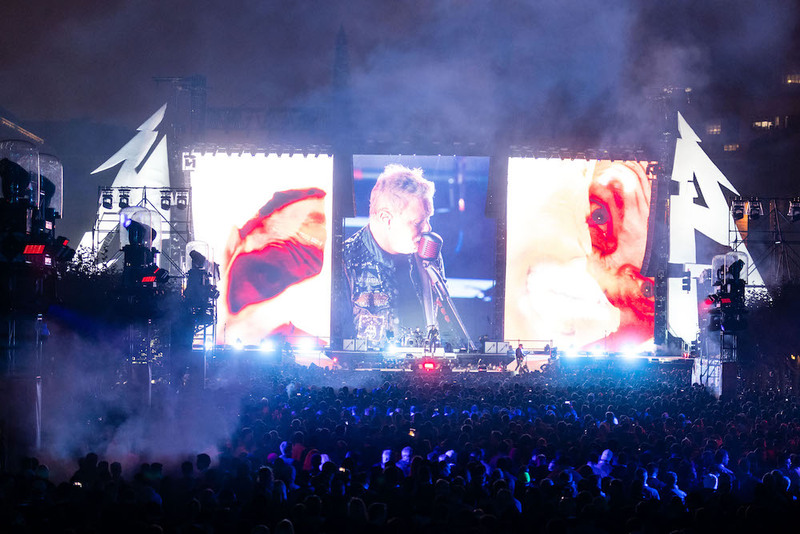 At a reception before the show, concertgoers were reminded of the extreme importance of the hospitals with a moving presentation. 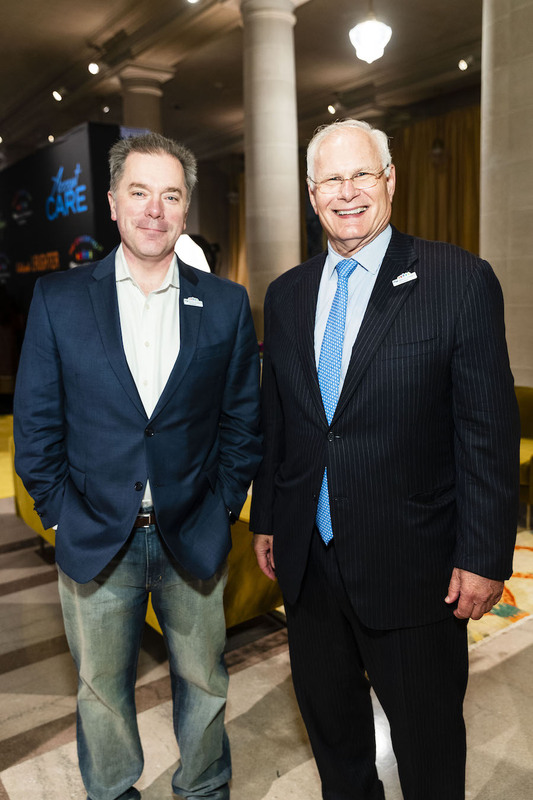 Mark Laret, the CEO of UCSF Medical Center, and Dr. Michael Anderson, the President of UCSF Benioff Children’s Hospitals, presented a children’s hospital patient, 14-year-old Myla Cunanan, with the UCSF General Colin Powell Medal of Courage Award. At age 10, Cunanan was diagnosed with a rare form of cancer that required a bone marrow transplant. 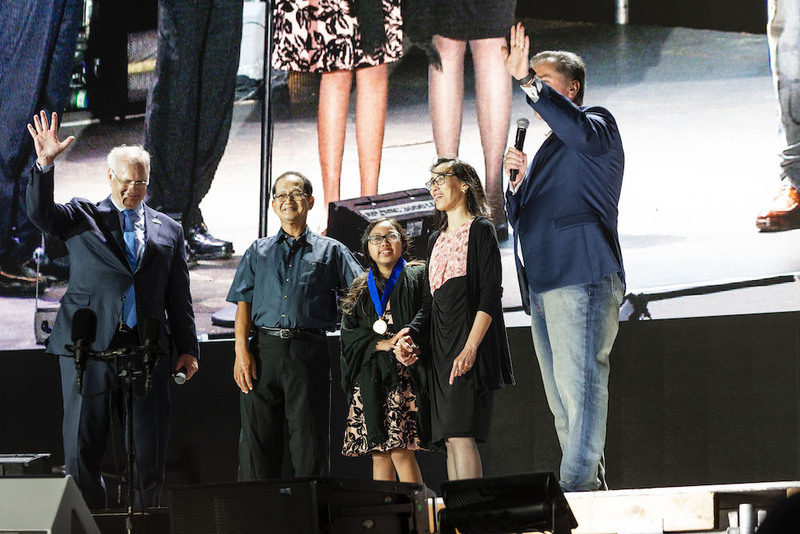 Despite a series of complications and setbacks, including a recent evening where she went into cardiac arrest, the care that Cunanan has received at the hospital has helped her tremendously. Throughout her treatment, her selflessness and positivity have been an inspiration to staff, which is why she was chosen to win the award. 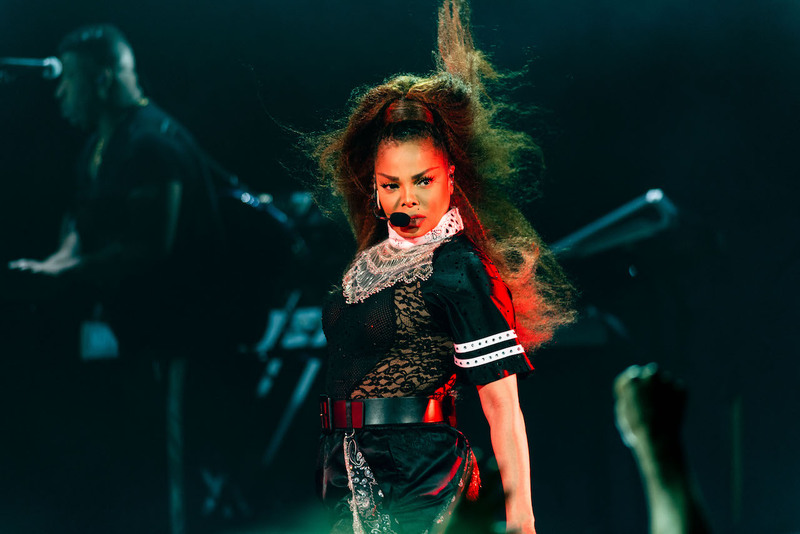 After the courage award presentation, six-time Grammy winner Janet Jackson took to the stage at the Bill Graham Civic Auditorium. 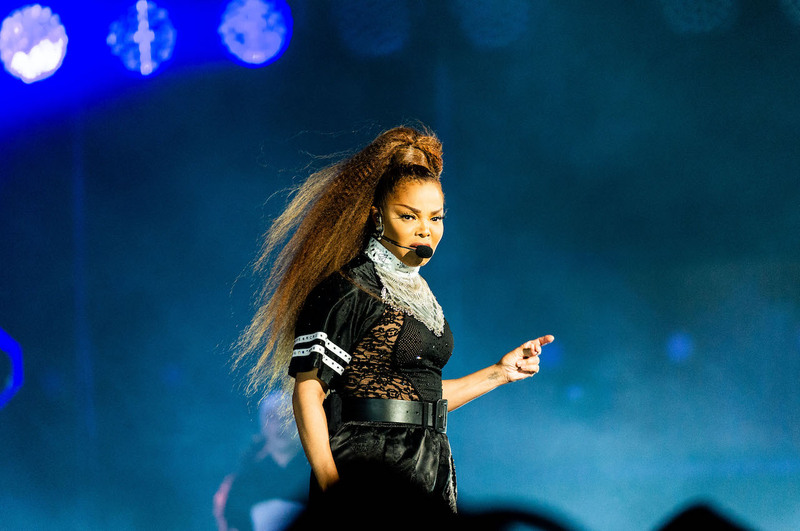 Although her set was short, Jackson’s musical and dance prowess wowed the crowd. She sang oldies like What Have You Done for Me Lately? 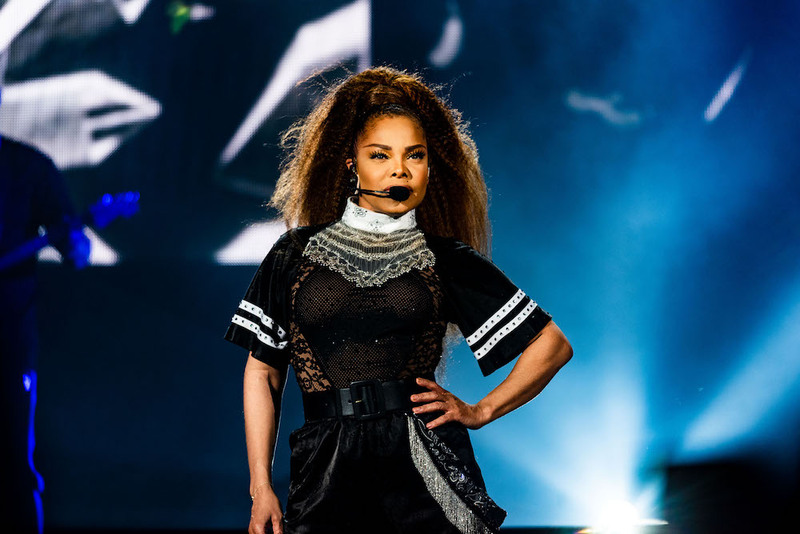 and The Pleasure Principle, and her latest release Made for Now. 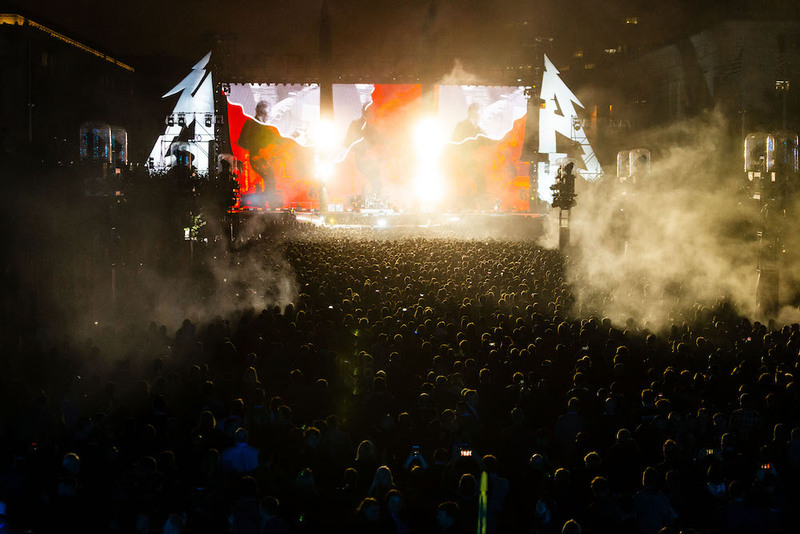 Metallica performed next on a stage set opposite City Hall in front of the Asian Art Museum. 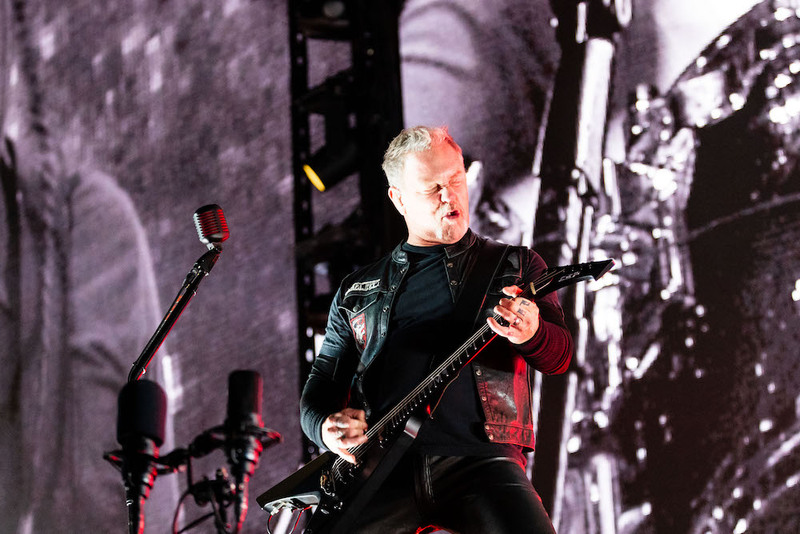 Despite chilly temps, the crowd was in good spirits for the hour-long set that included their beloved 1991 hit Nothing Else Matters. 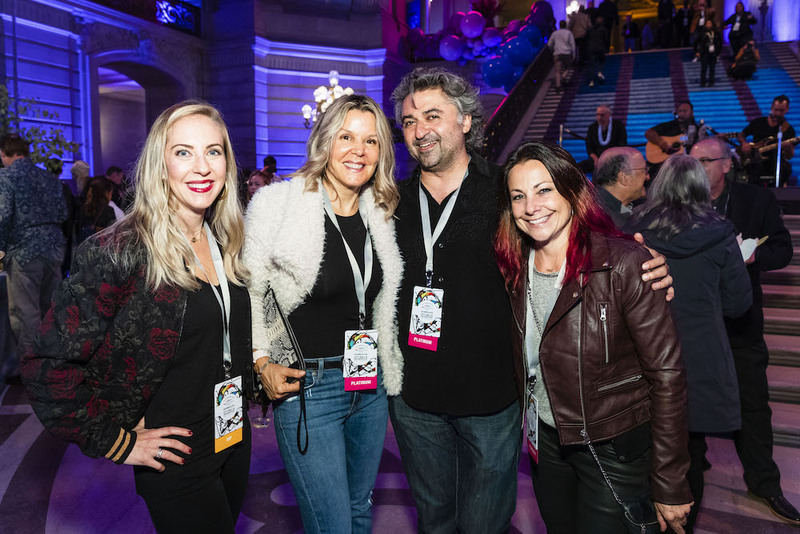 The concerts were followed by an exuberant after party inside City Hall where VIPs and sponsors enjoyed the tunes of MC Hammer and DJ Rob Garza. 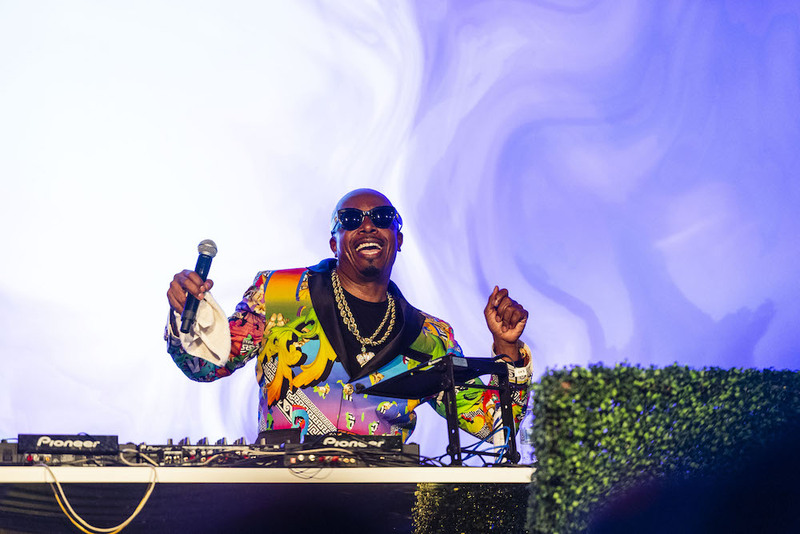 There was also a silent disco, hot dog and dessert buffets, and open bar to keep the party going until the wee hours of the night. 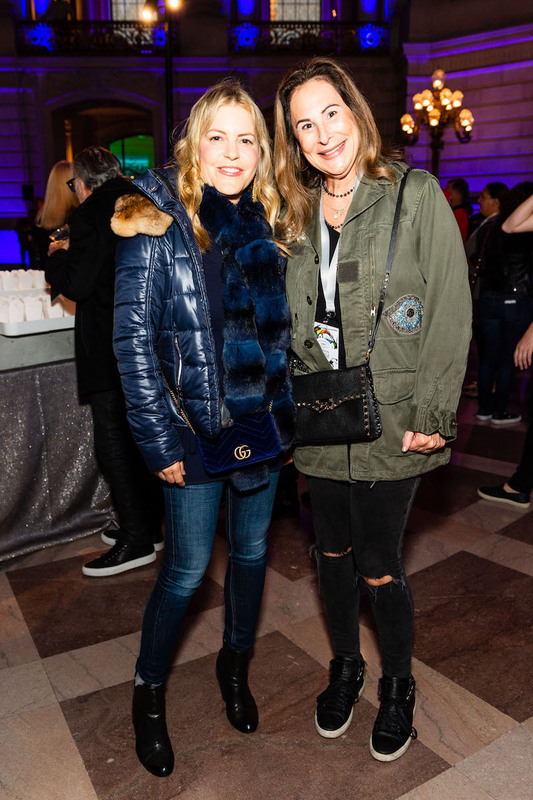 Notable locals in attendance included Marc and Lynne Benioff, Yo-Yo Ma, and Guy Oseary.